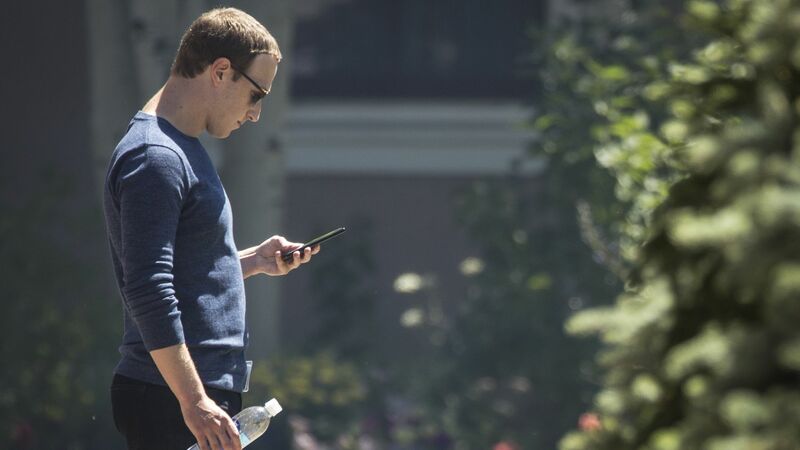 Less than a year ago, Recode's Kurt Wagner could write a story saying that "no one in Facebook’s upper ranks ever seems to leave the company." That's not true anymore. Driving the news: Facebook's #3 executive, Chris Cox, left this week, along with Chris Daniels, who ran WhatsApp. Daniels himself was running the messaging subsidiary only because both of the app's co-founders had already departed — as have Instagram's co-founders. Facebook suffered a six-hour-long outage on Wednesday, which is a very bad look for an institution that aspires to be "the critical infrastructure for modern-day democracy." Facebook is also facing new criminal charges over whether other companies, including Apple, Amazon and Microsoft, were given access to users' confidential social graphs. The white supremacist Australian terrorist who killed 50 people in New Zealand livestreamed his massacre on Facebook. Why it matters: Mark Zuckerberg has total control of Facebook and its board, and he isn't afraid to wield that control at will. Billions of users can do little more than wait to see what Zuck decides he wants to do to them next.